Why would he come back now? Why wouldn’t he? It’s summer, the right time for a big, violent, testosterone-pumping hit. And the ladies like it too. I do anyway. I guess I’m a sucker for Matt Damon. This time veteran old codger Tommy Lee Jones is holding the strings and Julia Stiles is back. I hope Alicia Vikander is not as underused as she appears to be in this trailer. 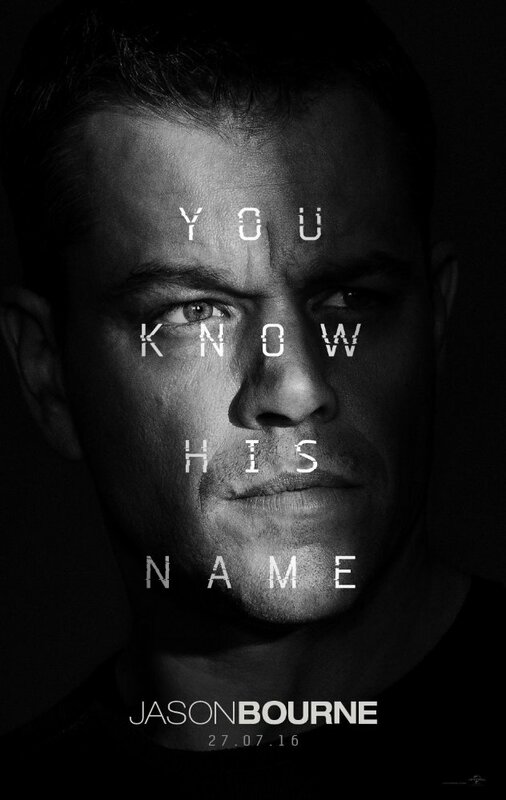 I was hoping for another connection like Matt Damon’s Bourne had with Franka Potente in the original 2002 adaptation of Robert Ludlum’s The Bourne Identity. It’s a shame Ludlum died in 2001 before the movies based on his books and characters hit the screen. I wonder what he’d think?